CEA is a training session that is focusing on the relationship between creative economy and local development. CEA is both a theoretical and hands-on experience (conisting of conference, TeamLab and accelerator) with creativity and innovation. The organizers of the CEA wish to create a platform of knowledge, sharing and learning. 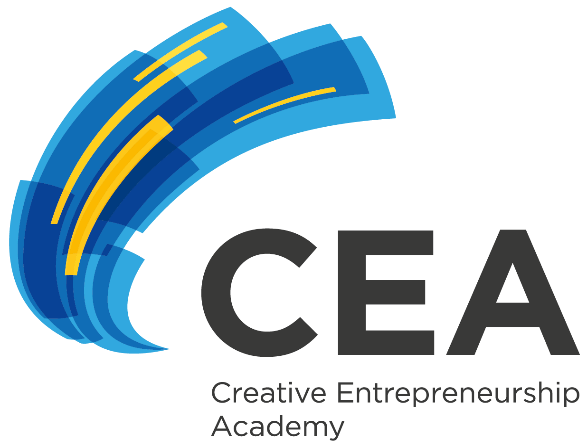 This years´ Creative Entrepreneurship Academy will focus on the relationship between creative economy and local development. On one hand, creative professionals and businesses need a favorable environment in cities and regions to fulfil their potential. This environment or ‘creative ecosystem’ includes both physical spaces and hubs, and also necessary services and capacity building. On the other hand, cities and regions themselves benefit a great deal from creative companies and cultural operations as they help to attract talent, create jobs and growth, and solve some of the most critical challenges that our cities and regions face. Innovative solutions and service design can greatly improve the living environment and provide public services in more sustainable and inclusive manner. Second day is dedicated for TeamLab where teams are able to work on their business ideas. Third day will work with the best 5 teams selected from the teamlab, under professional Estonian mentors. Understand the logic behind of getting your business started, importance of presenting your business model and how to speak to investors. 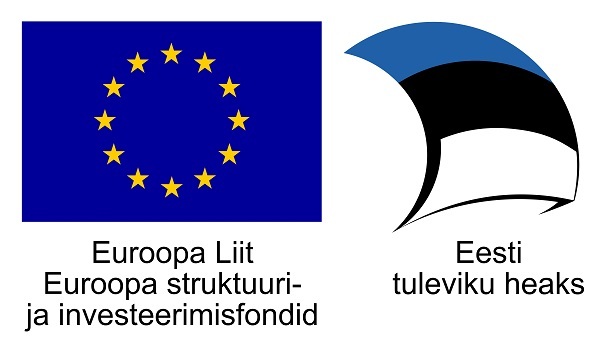 CEA is a non-profit project supported by the Estonian Ministry of Foreign Affairs. Target group: civil servants, communities, representitavies of regions etc. For 20 years he had worked as a Creative Director and an Art Director at Ogilvy, DDB and McCann-Erickson. There he managed creative teams while working hands on on packaging and identity assignments, as well as ads, winning numerous local and international awards in the process. 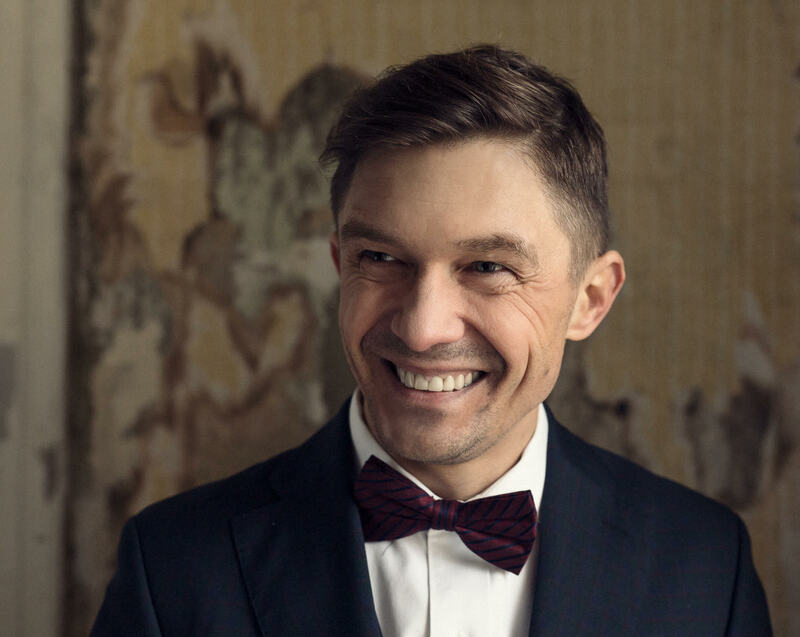 In 2009 he was one of the founders of the first branding and service design company in Estonia. Today it’s an international venture with offices in Stockholm and Tallinn. Partners have pointed out attention to detail as his hallmark. However, they say, though it is the execution that everyone else remembers, clients value him for the thinking that is applied prior to design. Design thinking process, understanding the customer perspective leads to work that is not just esthetic, but has a very clear business focus. 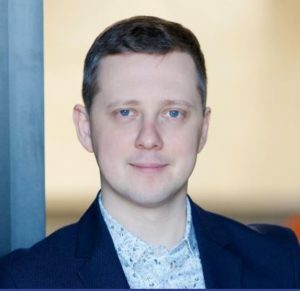 His team has worked with Apollo entertainment (global Service Design Award 2016), R-kiosk, O’key hypermarkets, the Office of the President of Estonia, TravelSim, Wendre, NoBananas, Forest Owners Association, among others. Jana is running Prototron – fund, who supports tech-solutions to create first working prototype. hub OBJEKT, running TEDxNarva and producing tv-show TECHnolik. together and make them understandable to each other. 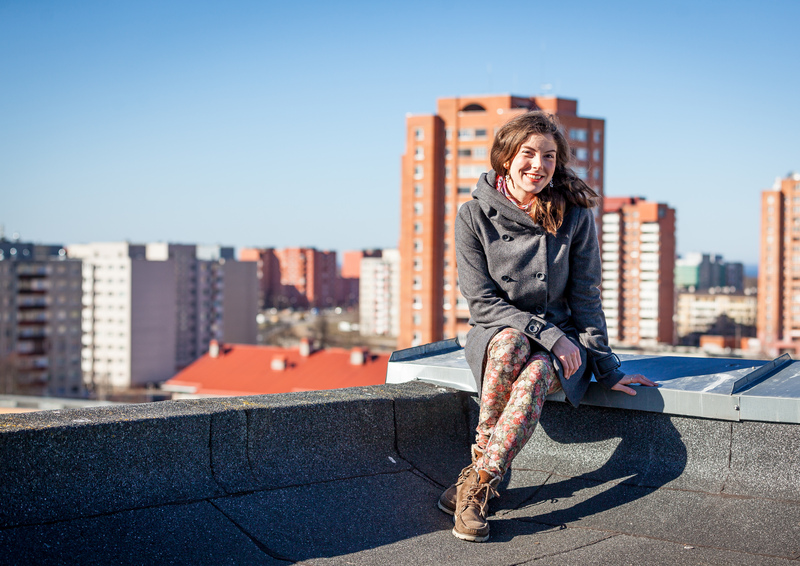 Maria Derlõš is a community activist in Lasnamäe, the largest housing estate in Estonia, a controversial heritage from Soviet Union where most of the population is Russian-speaking. She is the leader of Lasnaidee (the ideas for Lasnamäe), a non-profit organisation that unites local enthusiasts to develop their own neighborhood through citizen participation. She stands in community activism with one leg and is engaged in local policy and planning with the other. 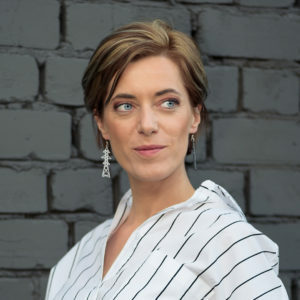 Maria is also a board member and project manager in Estonian Urban Lab (Linnalabor) where she deals with the popularisation of urban education, the promotion of citizen participation in urban planning, and the enhancement of inclusive city development. Industry Association, and Ministry of Economic Affairs Innovation Board. 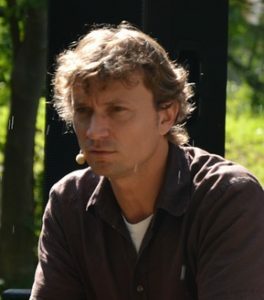 Ragnar Siil is the founder and managing partner at Creativity Lab. Ragnar is an internationally renown expert in cultural policies and creative industries strategies. Ragnar has conducted projects and trainings, given speeches and advised governments and cultural operators in more than 25 countries in Europe, Asia and Africa. Ragnar has extensive experience from European level. He has been chairing the EU expert group on creative industries, a member of the European Creative Industries Alliance, representing Estonia at UNESCO 2005 Convention, and advising several candidate cities for the European Capital of Culture title. Ragnar graduated from the University of Tartu with the degree in political science. Currently he is undertaking his doctoral studies in creative industries at Estonian Business School. Ragnar has been conferred with the French honour Knight of the Order of Arts and Letters. 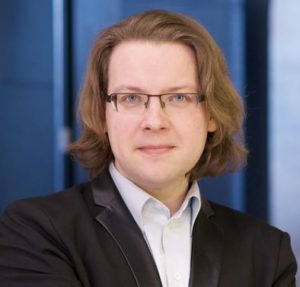 Jorma currently works as a Head of the International Programme dedicated to centenary of Republic of Estonia and Estonian Presidency of the Council of EU in 2018. Jorma is also involved with Estonian Business School lectures in Tallinn and Helsinki where he conducts workshops on Project Management.